Often parents retire to resort communities to enjoy the warmer climates creating even greater distances between their loved ones. However, at some point in their lives, your parents, grandparents or a loved ones become unable to properly care for themselves. Suddenly you are faced with the challenge of finding suetiable caregivers. We understand that this time is stressful for both you and your loved ones. Marsha's HomeCare is family-owned and operated right here in South Boston, VA. Since our company opened its doors in 2007, our clientele and staff have grown nicely. We have a fully train staff that is devoted to meeting the needs and expectations of our clients. 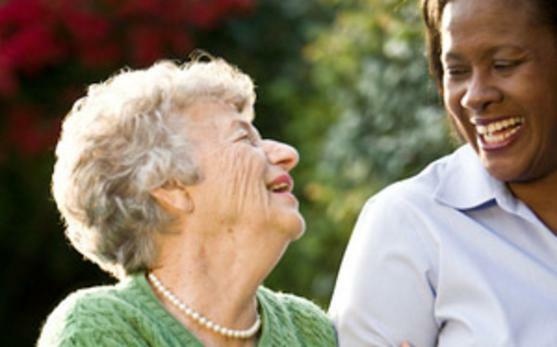 At Marsha's HomeCare we will meet with your loved one and arrange to introduce a qualified caregiver. 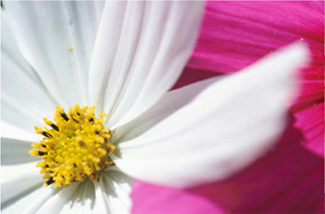 Every day we assist families by arranging for compassionate care of their loved ones that brings forth a peace of mind. Please call us today and we will be more than glad to help you with the care your loved one needs. Marsha's HomeCare has been located in South Boston since 2007. Let us put our experience to work for you. We strive to give families a Peace of Mind while caring for their loved ones.